While no one would argue that fixing things as quickly as possible when they break is important, few realise the high costs associated with solely practising this mode of operation. Down the borehole, you can’t always predict when or how things will go wrong. 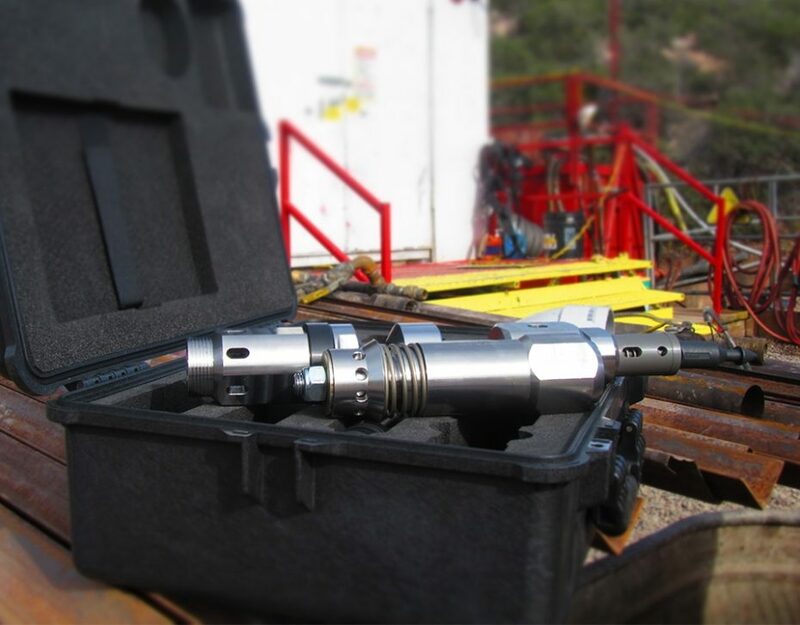 And as accountability and productivity targets for drillers intensify, traditional drilling methods, such as grouting, casing and rod greasing are leaving too much room for error.